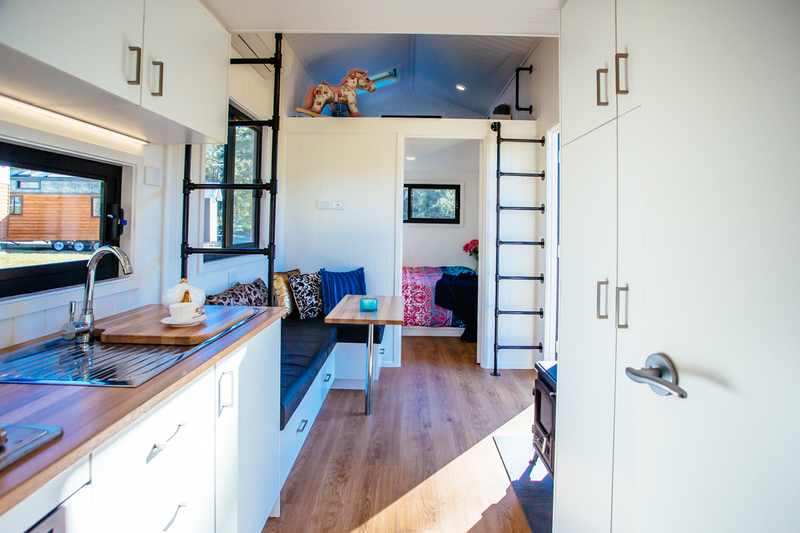 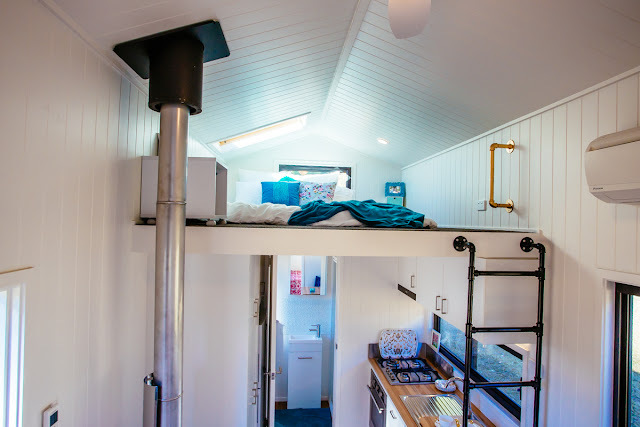 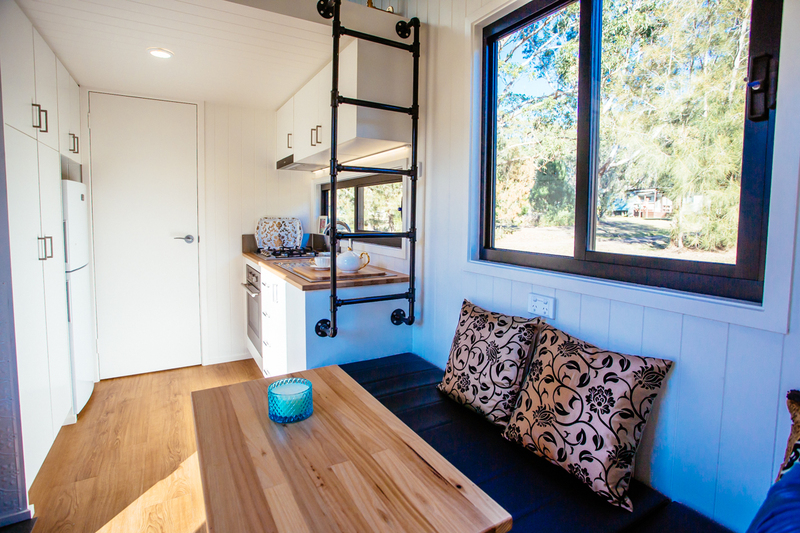 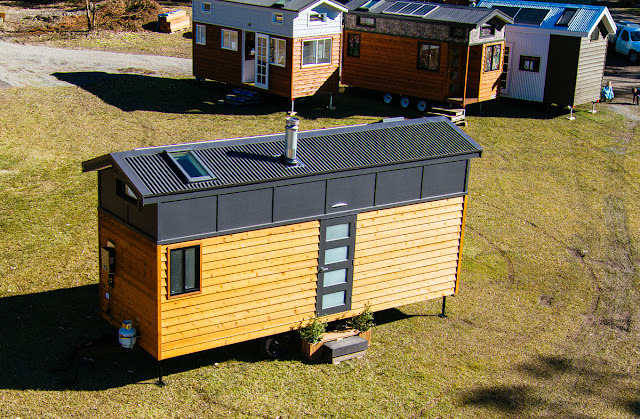 The Lifestyle Series is a beautiful, eco-friendly tiny house- perfect for full-time tiny living! 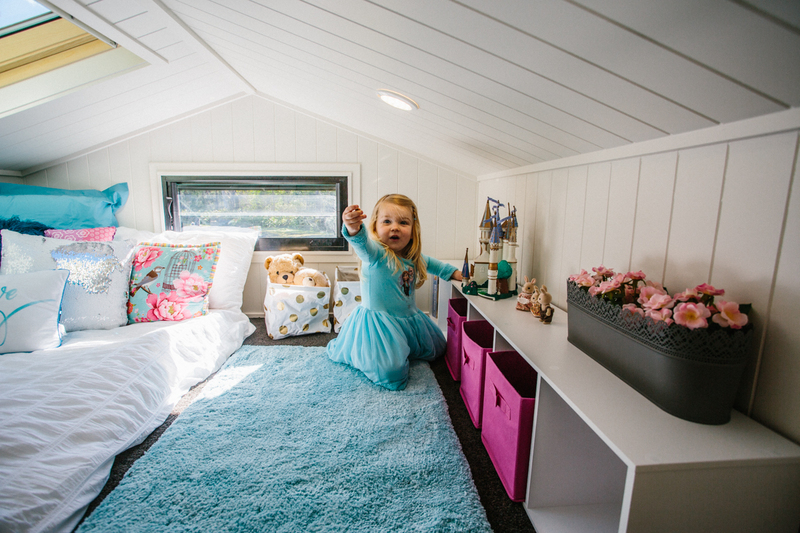 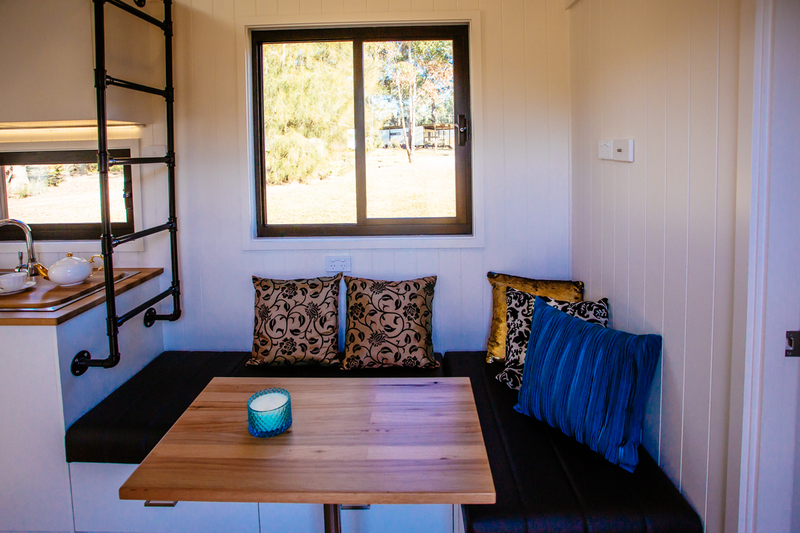 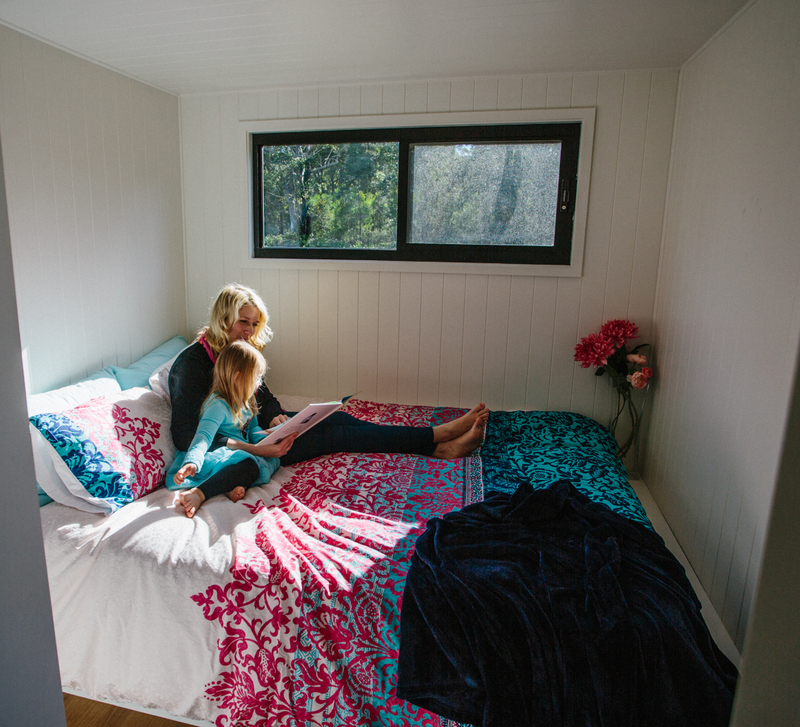 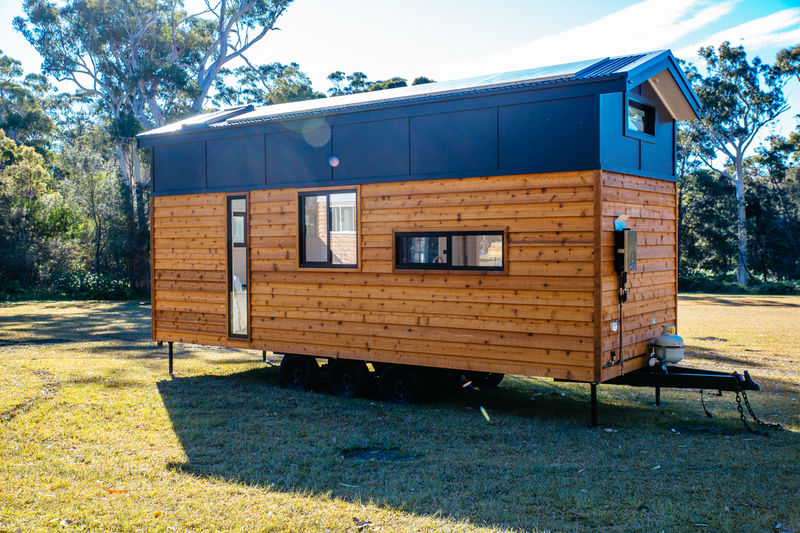 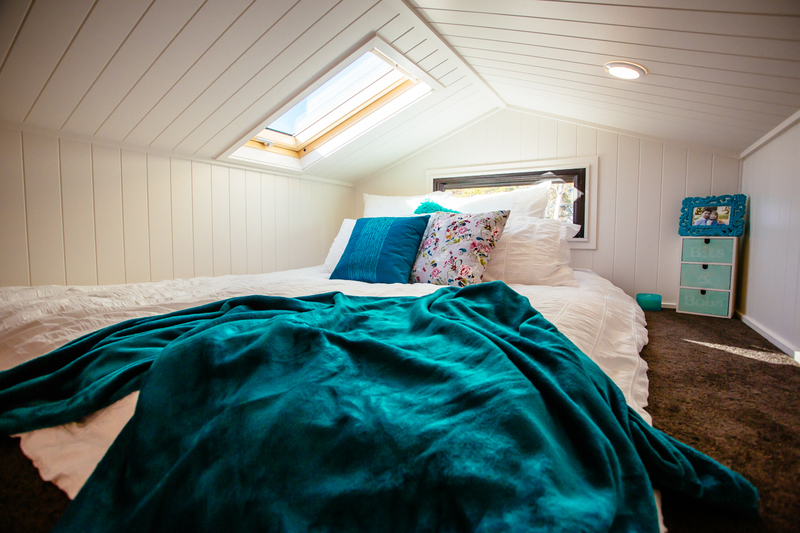 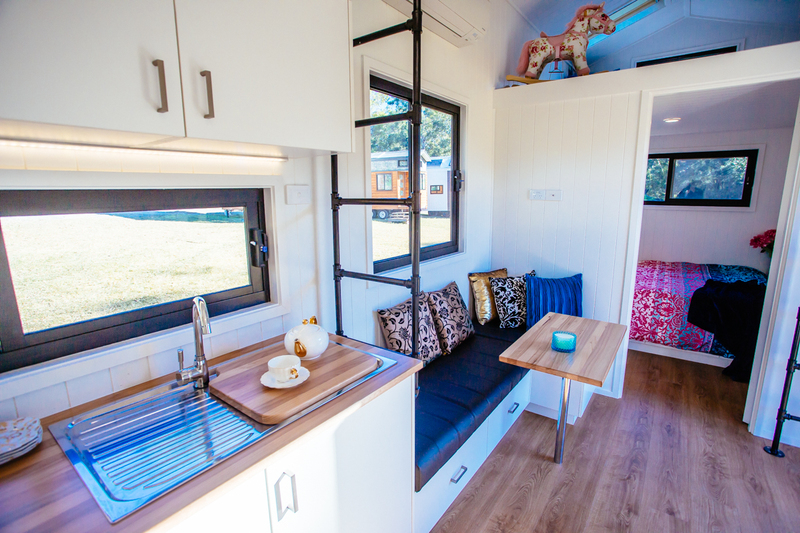 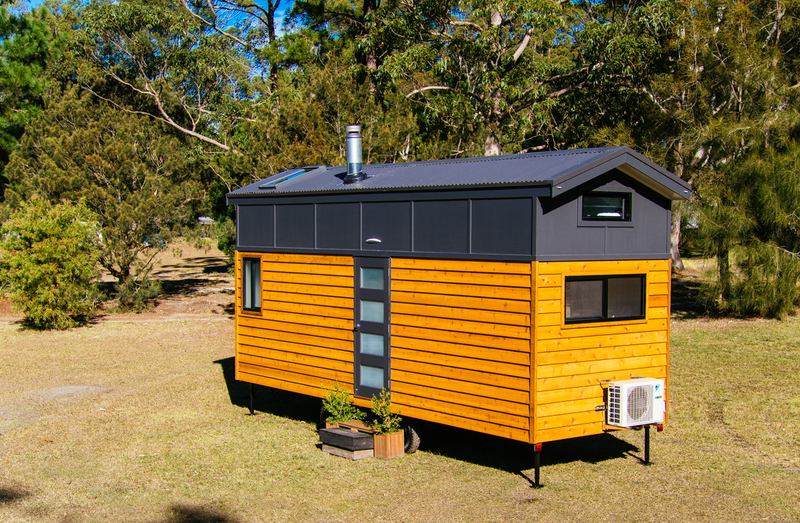 Built by Designer Eco Homes of Australia, the home is the company's most popular tiny house model! 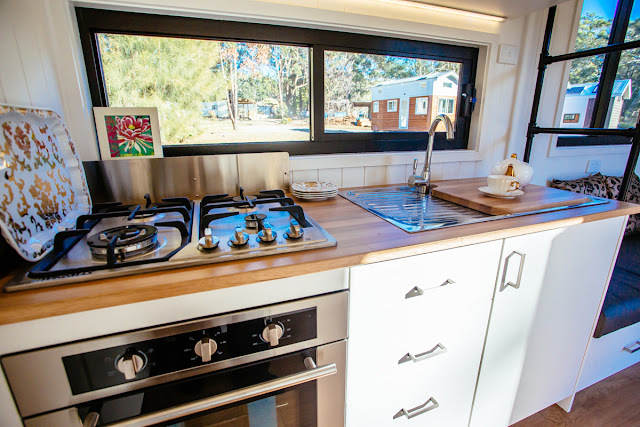 Its open living and dining room, coupled with highlight windows to let in plenty of natural light, keep the home feeling bright and spacious. 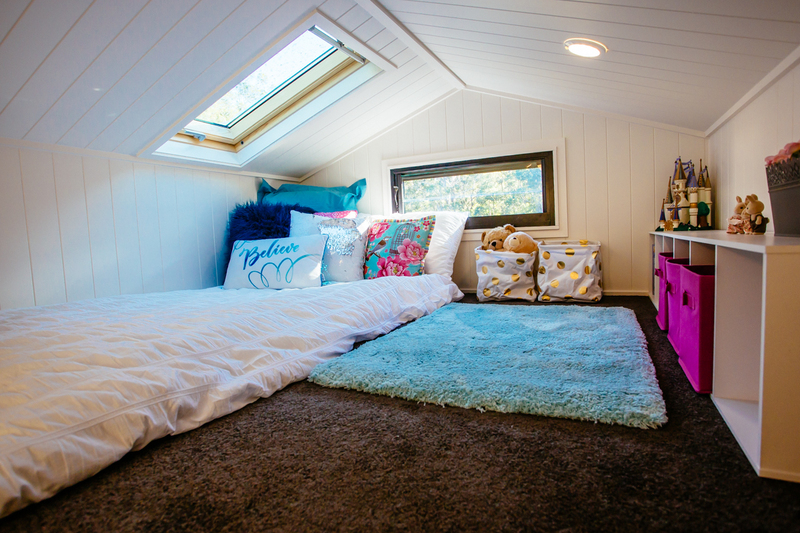 It comes with a queen-sized ground floor bedroom and a king-sized loft bedroom, with an option to add a second-king-sized loft! 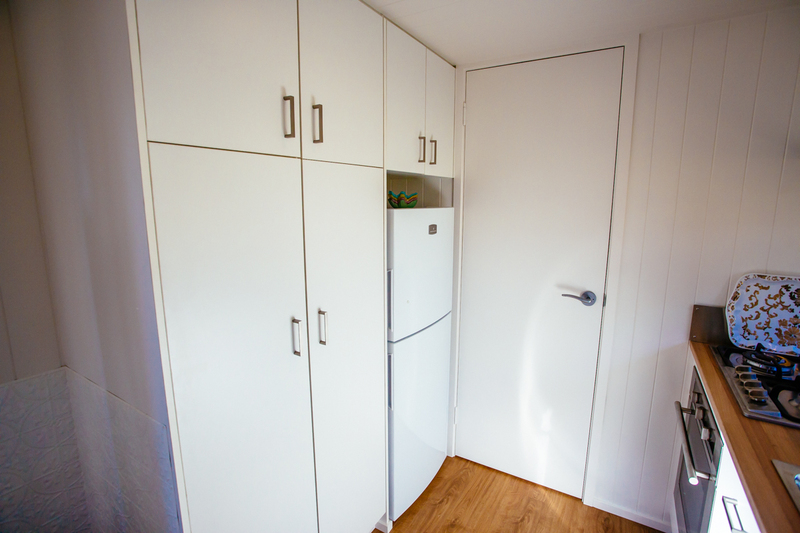 There's also a full kitchen, a bathroom, and storage available throughout the home! For more infiormation and/or inquires, contact Designer Eco Homes here! You can also check out some other homes by the company here!